Senior Assistant Principal Andrew Livingstone presented House assemblies last week on litter and plastic waste. During the presentation to the students Mr Livingstone speculated on what the school might look like in the future – with all the rubbish and litter we produce. A lot of the litter is of course, plastic and this presents other issues around how long it lasts and where it all ends up. Every year, up to 12.7 million tonnes of plastic waste enters the oceans of the world which is about 10% annual plastics production. 50% of all plastic production is single use and a vast amount of plastic waste we produce comes from single-use plastic drinks bottles – humans produce 20,000 plastic bottles every second! Fewer than half of these are collected for recycling and just 7% are turned in to new bottles. The rest end up in landfill, are incinerated or make it into the sea. Mr Livingstone went on to explain that students and staff can help by using reusable water bottles instead of disposable ones. 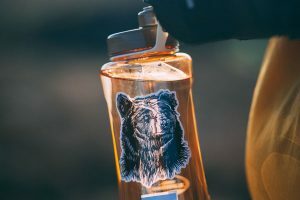 There are many designs of durable plastic and metal bottles available and they are much better for the planet as well as helping with waste management. Heart of England is also working with the catering service to further reduce the plastic waste in school which includes the use on non-plastic bottles. 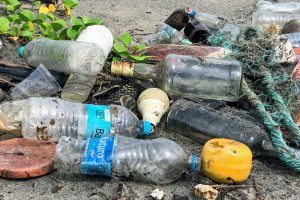 The awareness that we all have now of plastic, especially single-use plastics has made us all much more careful about how we use and dispose of it. There is a real drive, particularly with young people to make changes which will make a difference. The shocking images of plastic in the marine environment seems to have been a wake-up call to us all. After the Easter break, a special visitor will be taking to students about the issue of plastic in the environment, especially in our water. “I am delighted to say that we have guest speaker Liv Garfield coming into school to talk to our students about how they can get involved in reducing the numbers of single use plastic products,” said Mr Livingstone. Liv Garfield, CEO of Severn Trent is the youngest female CEO of a FTSE 100 company, she is a British Business Ambassador for the Department for International Trade and will undoubtedly provide further inspiration and insight into how we can do our bit to address the global issue of plastic pollution. As well as being part of the plastic bottle ban in school, we can be more careful about disposing of plastic. 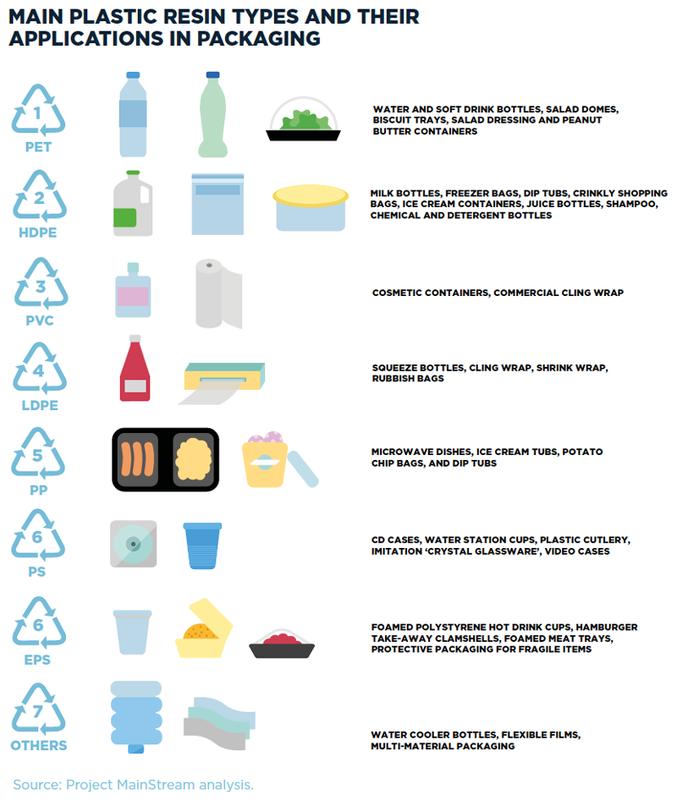 Recycle where possible and reduce plastic waste by buying and using alternative products which are long-lasting or made of more sustainable materials.